For reliable target shooting. For the volume shooter who needs consistent performance at a reasonable price. 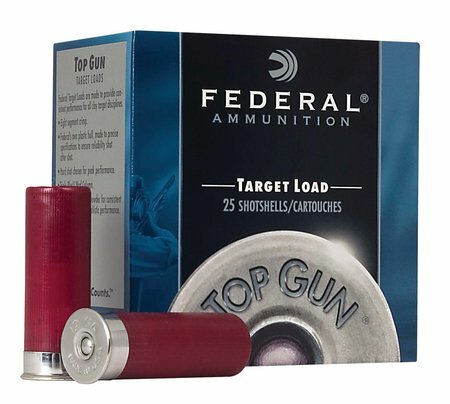 25 rounds per box.